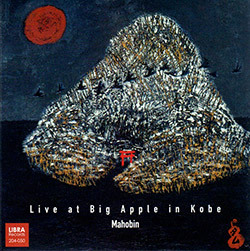 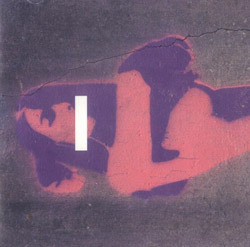 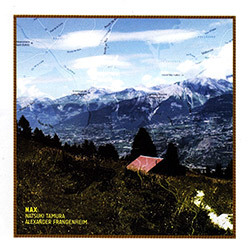 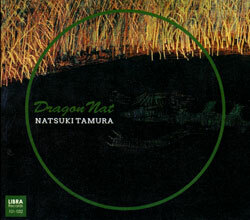 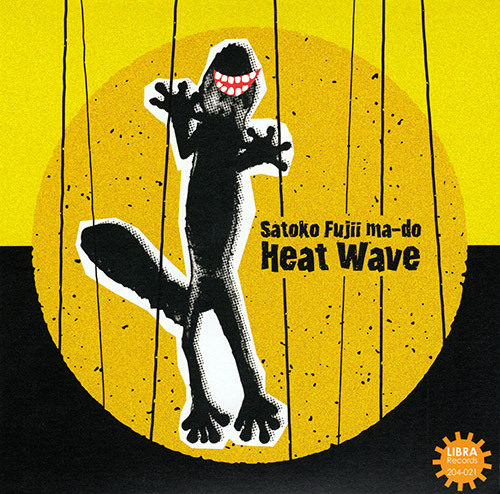 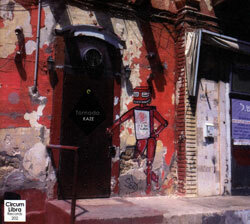 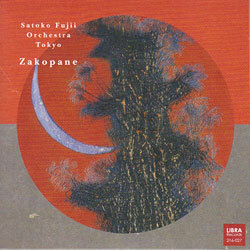 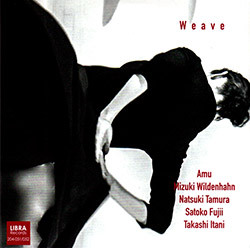 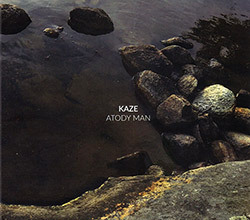 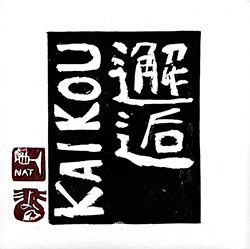 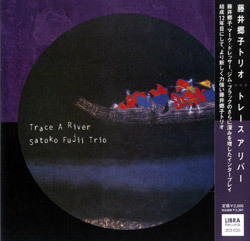 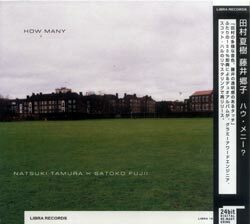 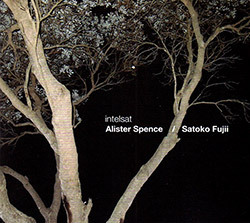 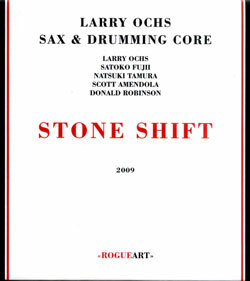 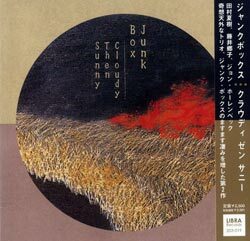 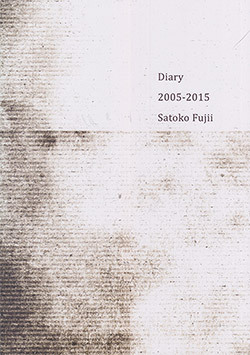 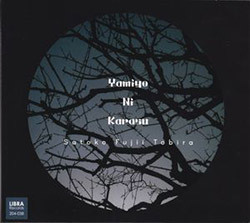 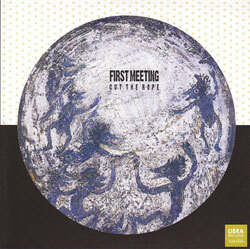 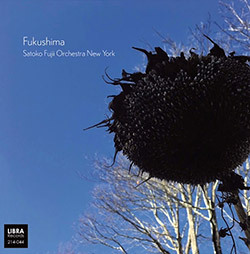 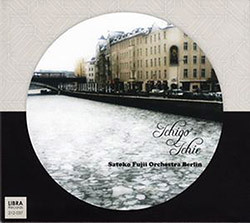 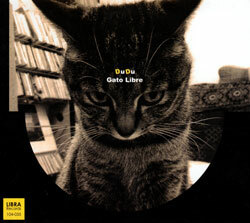 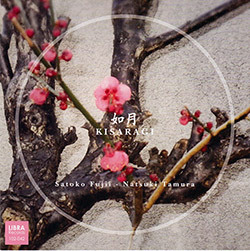 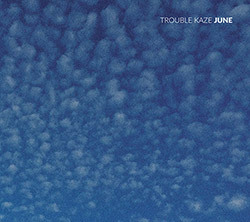 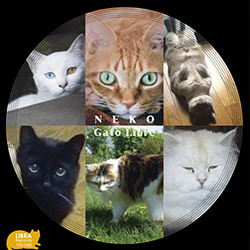 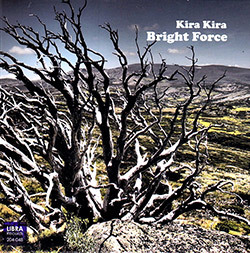 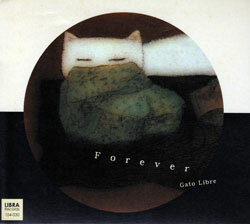 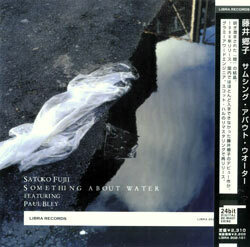 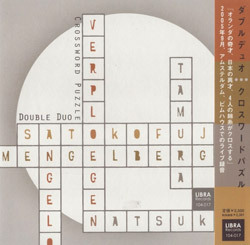 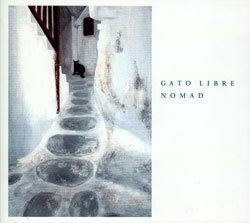 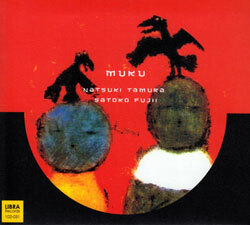 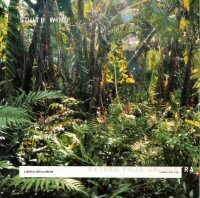 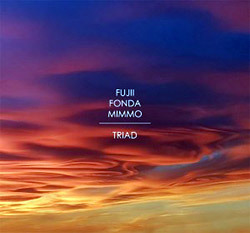 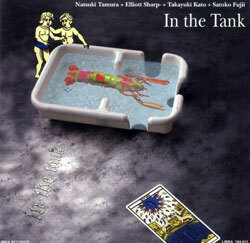 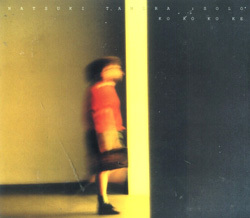 Recorded at Epicuru Studios, Tokyo, Japan, on April 19th, 2008, by Katsumi Shigeta. 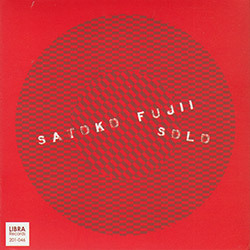 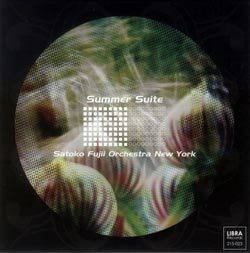 "This is Satoko Fujii's 40th disc as a leader or co-leader and she continues to impress us all with each and every disc she puts out. 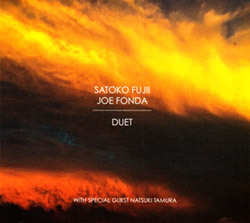 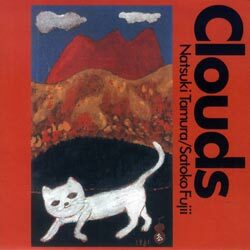 Satoko is joined here by her most constant collaborator, trumpet great Natsuki Tamura. 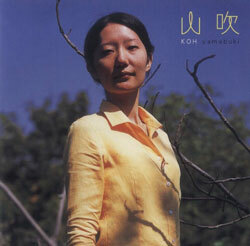 Her bassist, Norikatsu Koreyasi, has worked with her in small groups before and the drummer plays in one of Satoko's Japanese big bands. 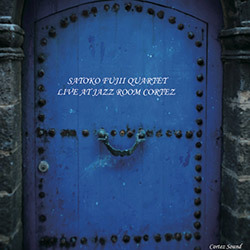 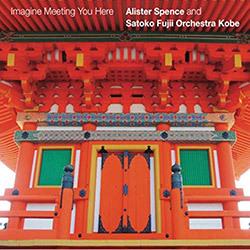 The title track opens this extraordinary disc with some majestic piano and trumpet over a sublime free-flowing groove. 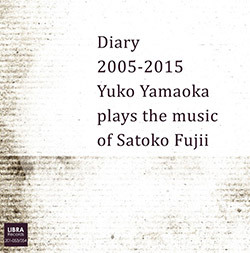 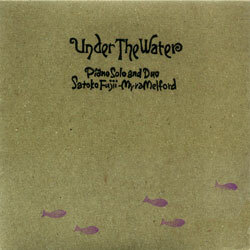 The powerful rhythm team do a great job of fleshing out Satoko's sprawling, modal-sounding piano. 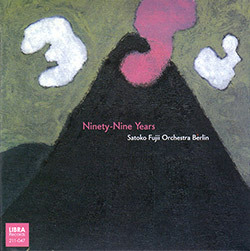 Each of the nine pieces provides a different challenge or structure. 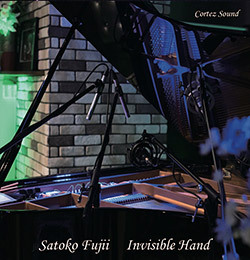 At th beginning of "Mosaic", Satoko plays inside the piano and rubs the strings with an object. 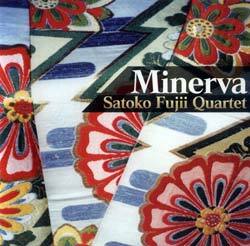 Soon the songs difficult structure provides a challenge for the entire quartet. 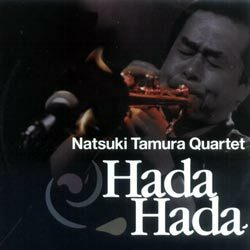 The ever-incredible Natsuki Tamura takes the first incredible trumpet solo that must be heard to be believed. 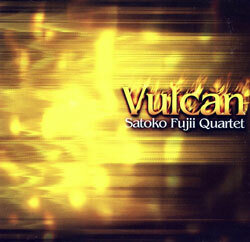 When Satoko takes her explosive solo the massive rhythm team erupts powerfully and tightly around her. 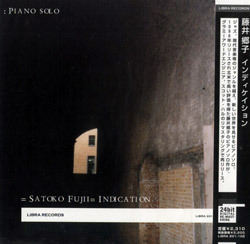 Most impressive! 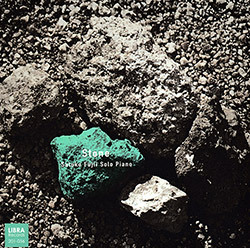 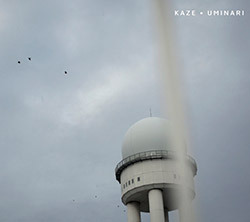 "Ring a Bell' begins with a stark, somber unaccompanied trumpet solo which is soon joined by haunting bowed bass. 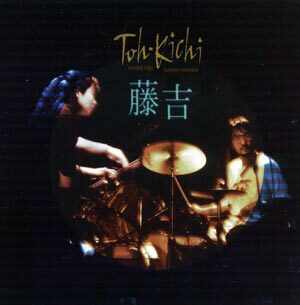 I love Akira's ultra-subtle drumming, just cymbals and a bit of hands-on-drums. 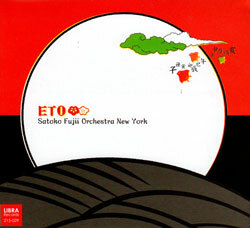 The gorgeous and poignant melody is played superbly while Satoko mutes the strings of the piano while she plays with rhythmic grace. 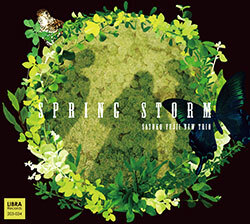 The aptly titled, "Tornado" explodes open with some high flying trumpet while the rhythm section spins underneath. 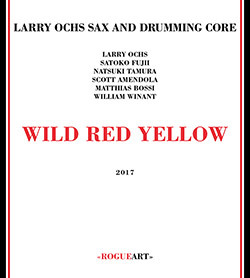 This outstanding piece is broken into sections, the free section midway is especially outstanding and balanced just right between charted and uncharted territory. 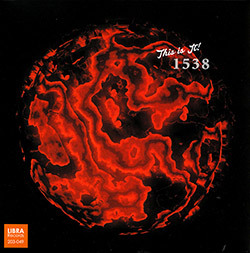 Just when you think that you have this band pegged, they break into "The Squall in the Sahara" which has a charming theme in the beginning and end with some more incredible free solos from the piano and trumpet in between.